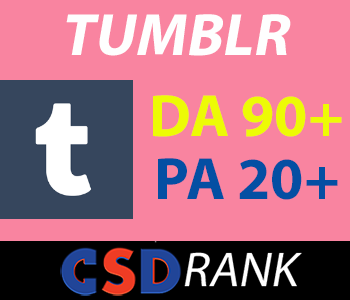 Web 2.0s are free blogging platforms. Most properties allow you change URLs, images and video, contact forms and a ton of other goodies. 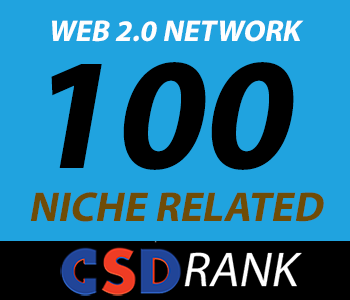 Using Web 2.0 backlinks is a super easy and quick way to rank low competition keywords. 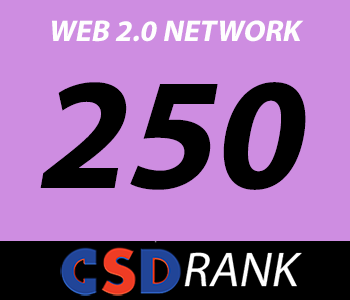 Web 2.0 still a great way to rank those easy to medium and even better on those hard niches to get them ready for even stronger links.